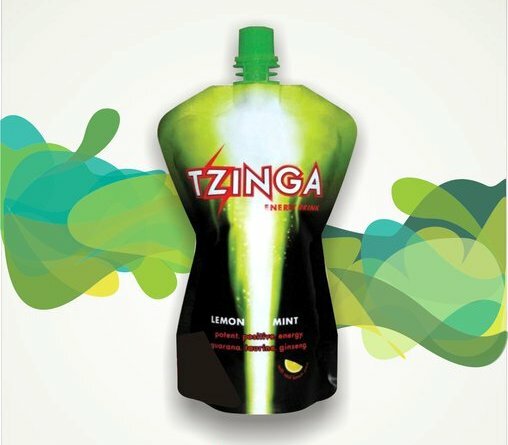 So we were recommended by someone to try the energy drink – TZINGA. I personally tried couple of flavors – and I must say it does taste pretty much ok. Too much fruity and no fizz though. But it is very interesting positioning on the price point – Rs. 20. It is a price point which makes it easier for user to try it or buy it without a second thought. We also did analysis on their current campaigns, especially the Facebook. A great fanbase of around 3.5 lakh fans, but nothing is being to done to leverage this fan base. The product has a Potential, but needs to utilize the power of platforms like Social Media to increase their Brand equity and focus on Community building. Discovery – Youngsters like to connect with a brand and make it a part of their life. A brand which gives them an opportunity to interact and puts them on a platform to showcase their personal life,views,ideas tends to become their favorite and most preferred. A campaign on Facebook which revolves around a Facebook Application. This application would allow users to share their 5 hour charge story. The story can be shared in all multimedia forms – Text, Photo and Video. This would generate a great content and stories from users and customers. Great Brand Connect, Best Platform – Facebook! Next Diwali Season TVC’s – Ones which will make you slash your wrist! Good one..but could've been much better..I mean the illustrations could've been more elaborate and substantiated..looks like a work done in hurry..sorry if I'm sounding rude, just expressing my thoughts.. Totally agree – The facebook page looks totally non professional!